75% of the global population live in countries restricting the free and peaceful practice of religion. Abusive governments and extremist groups increasingly prevent individuals from practicing their faith through violence or repression. The prevalence is more than just a human rights problem – it affects national and international security as well as wider humanitarian concerns. Situations of religious repression breed instability and foster extremism, generate refugee flows and mass migrations, while threatening other fundamental rights including freedom of expression, association and assembly.  The International Panel of Parliamentarians for Freedom of Religion or Belief (IPPFoRB) is a global network of parliamentarians and legislators from around the world committed to combatting religious persecution and advancing freedom of religion or belief, as defined by Article 18 of the UN Universal Declaration for Human Rights. At a time of rising violations of freedom of religion or belief around the globe, we seek to act as a catalyst, leveraging collective action to advocate against religious persecution and advance this fundamental freedom for everyone everywhere. The network is centred around the Oslo Charter for Freedom of Religion or Belief, signed in November 2014 by over 30 parliamentarians from around the world at the Nobel Peace Center in Oslo, Norway. The International Panel of Parliamentarians for Freedom of Religion or Belief is led by an informal steering committee of parliamentarians and a volunteer secretariat of policy advisors. Collaborating with others is key to ensuring freedom of religion or belief for all. If you are interested in partnering with us, contact partners@ippforb.com to find out more. The funding we receive from governments and foundations is vital to allow us to continue to support the efforts of legislators and parliamentarians around the world through activities such as conferences, high-level training and workshops, advocacy initiatives, commissioned research, fact-finding and solidarity missions, and much more. It enables us to support various initiatives carried out by our regional and national groups as well as providing training for these groups. If you are interested in supporting our work financially please contact us at funders@ippforb.com for more information.